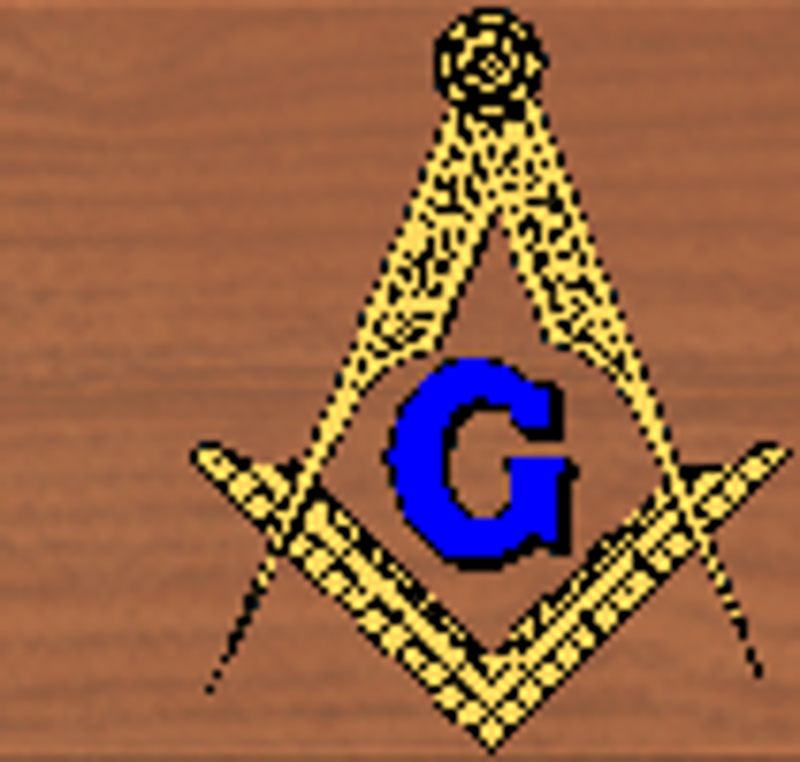 This page is a list of all of the Brethren whom we have lost contact with. 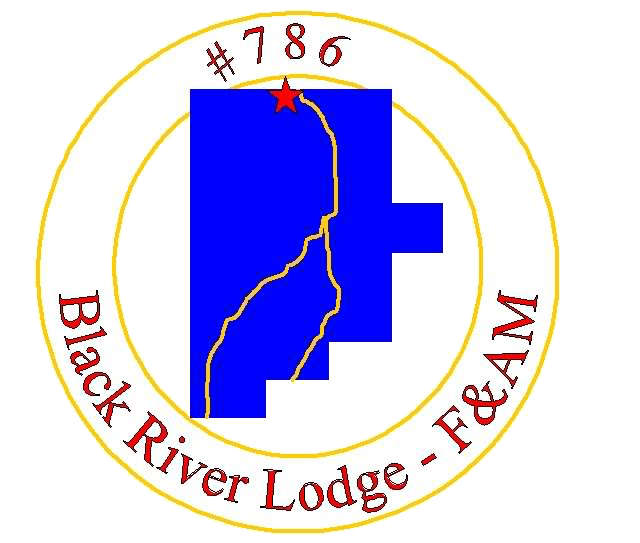 If you have any information about these missing Brethren, please contact the Lodge Secretary at secretary@blackrivermasons.com or 440-242-8923. We would really like to reunite with these Brethren.